Bravelets Blog: June Awareness Months! 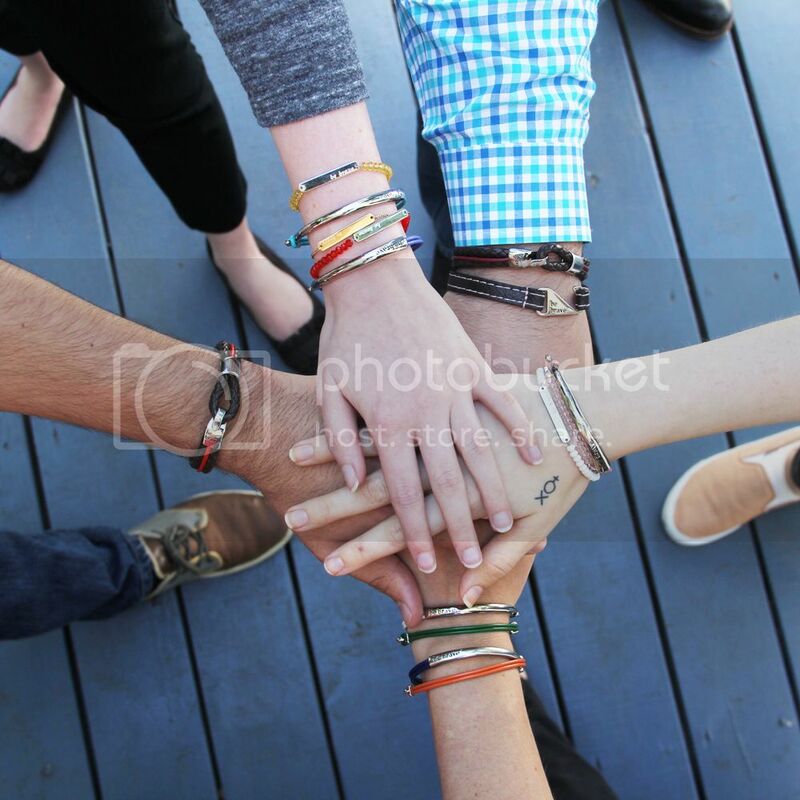 The best way to support these causes is to spread the word, and what better way than with a bravelets bracelet? Search any of these cause on our website to find some Brave Pages for you to check out! This is one way to spread awareness not only through essay writing help but with the use of bracelets as a medium. Every month tackles different illness awareness and I hope that AIDS particularly can be a subject of awareness for the whole year so every body should be informed of what its cause really mean. Bravelets bracelet? First time hearing. Now i want someone to write my paper and I'm ready to pay a good price. Maybe you can help? And in June I visited the best event in Las Vegas! This was spectacular! https://best-vegas.com/comedy-shows/ I recommend everyone to order their tickets and get incredible impressions.